Women's jeans by Brax Feel Good, style Mary. 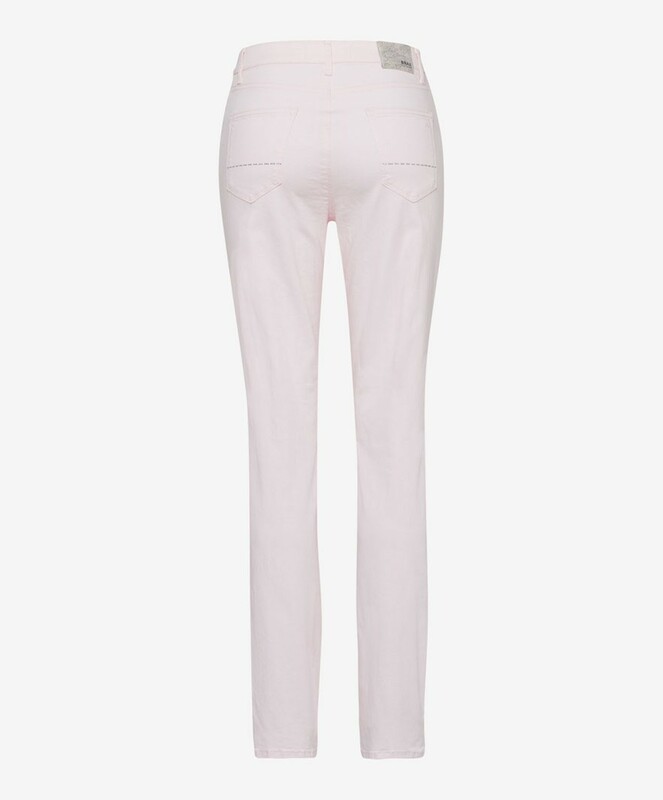 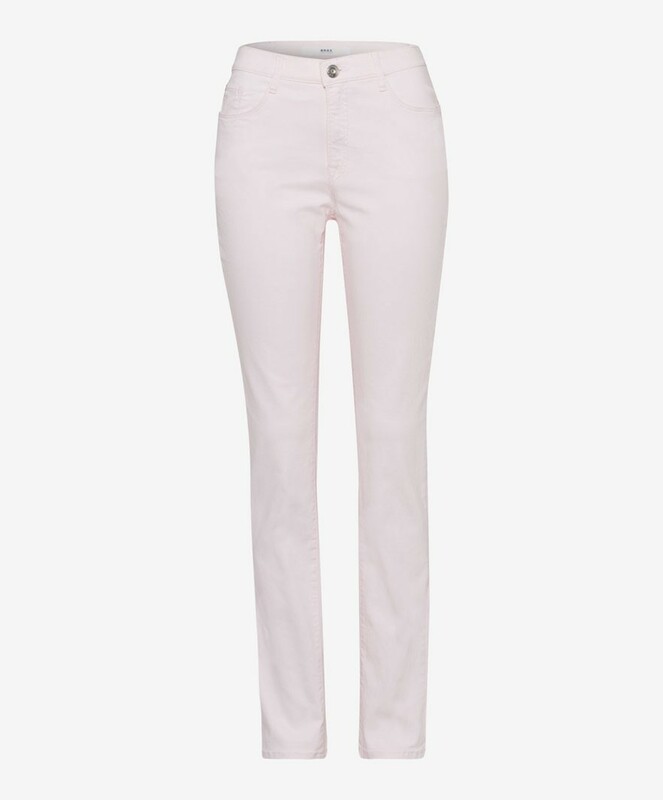 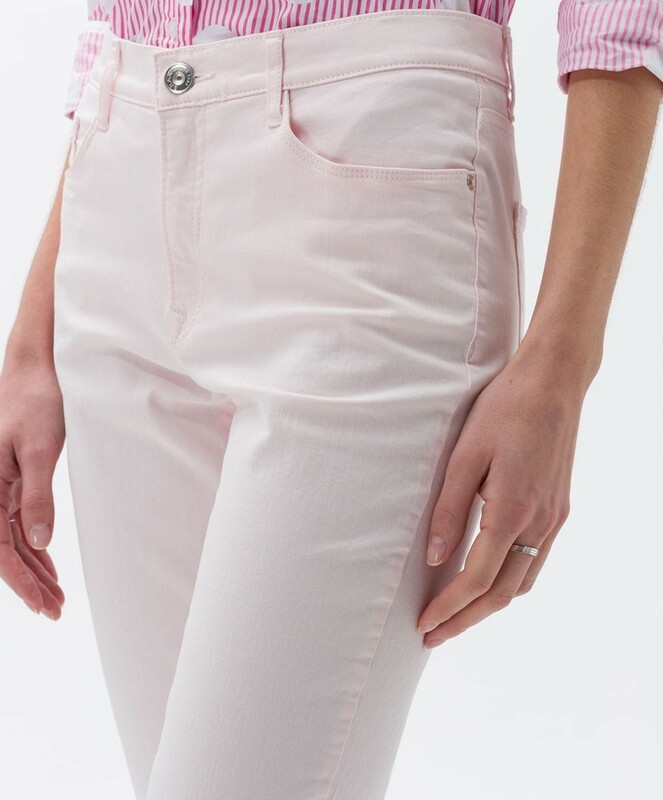 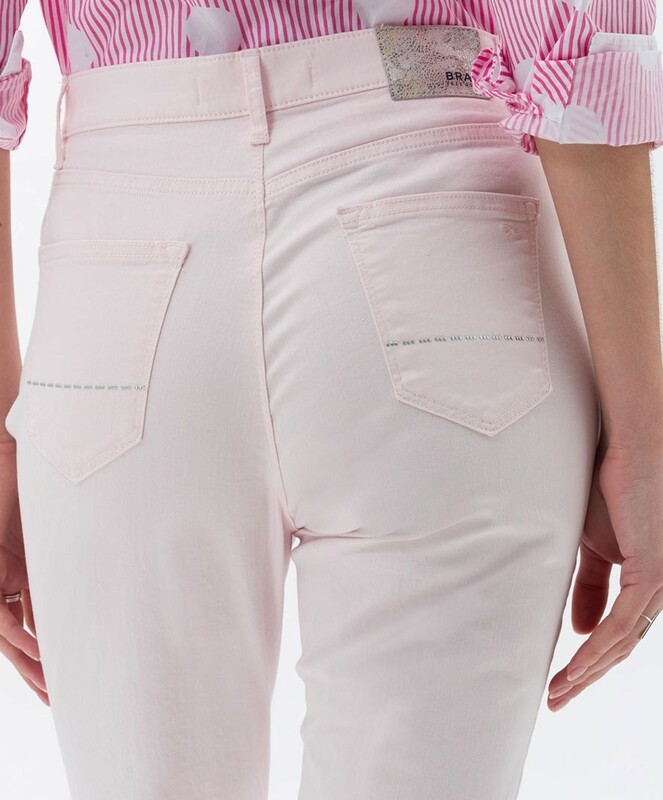 The ultimate Summer jean in a fresh feminine pale baby pink created using a broken twill method in the fabric to give an authentic look. 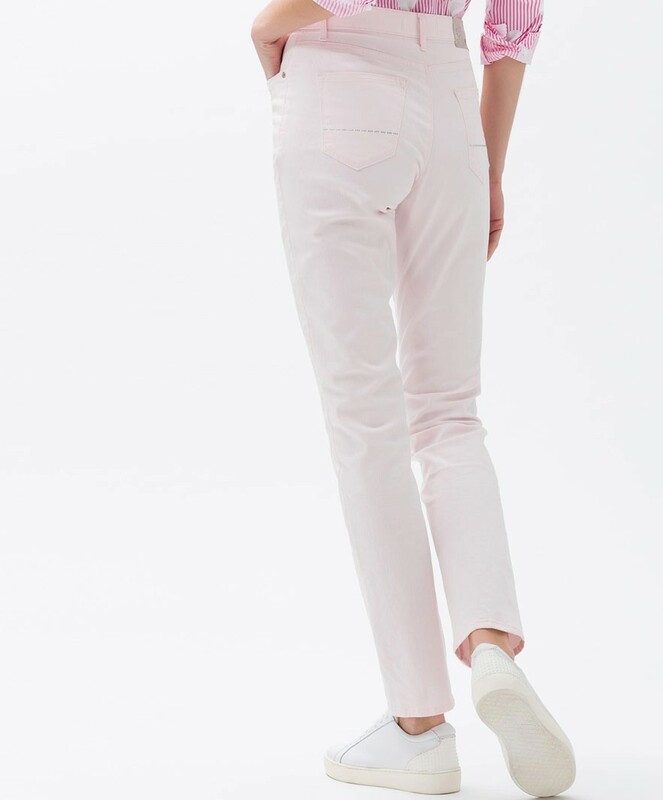 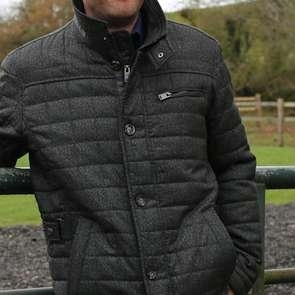 The fine and lightweight denim made from a cotton and spandex blend, make for a super stretchy feel allowing you to move with freedom and ease. 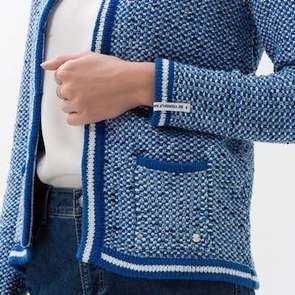 Finally, these flattering jeans are complimented by pretty Swarovski crystals on the rear pockets.